Filzaescaped is an iOS application that gives you the access to the root level filesystem without jailbreaking the device. Your warranty also doesn’t get void using it. You can also make changes in the phone or ipad without jailbreaking it as per your requirement. Compatibility : This application supports the following iOS versions. How to download and install FilzaEscaped? Step 2:- Download Cydia Impactor to install the application in the phone or ipad. Step 3:- Connect the iPhone with computer using lightning cable. 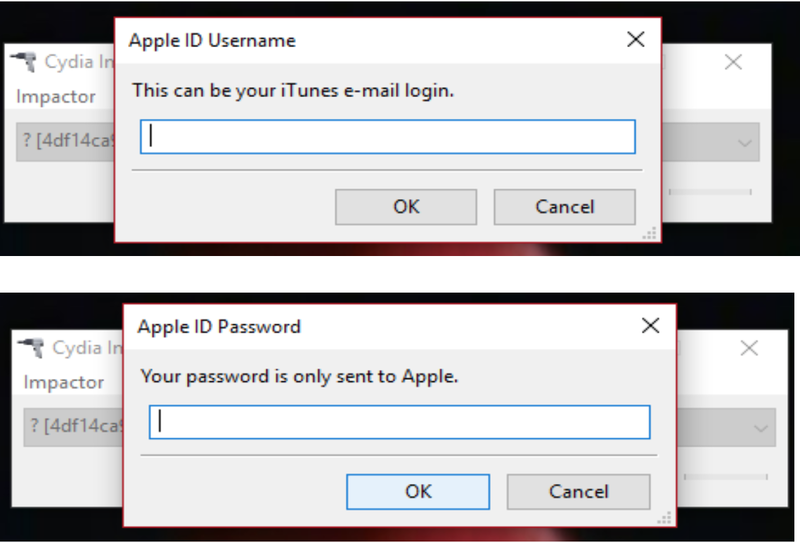 Step 5:- Sign-in with the valid apple id and password.